Polystyrene is actually just another type of plastic. It can be expanded into the foam material that we all know as "Styrofoam" by expanding it with 95% air. It is often used for packaging fragile products, or insulating hot food and beverages. In the U.S. alone, the amount of polystyrene cups used each year would circle the Earth 426 times… that's almost 18 million miles of Styrofoam cups! Styrofoam is a big part of the plastic problem in our oceans. Being 95% air, its buoyancy allows it to float down waterways, eventually making it to the ocean where it gets broken down into smaller pieces and ingested by marine life. Lightweight Styrofoam is easily carried away by wind and often ends up in places other than the landfill. Unfortunately, rogue Styrofoam ends up littering streets and beaches, clogging storm pipes, and harming animals. In order to protect wildlife, Antarctica has prohibited polystyrene. That single-use Styrofoam cup doesn't just go away after you toss it in the bin. 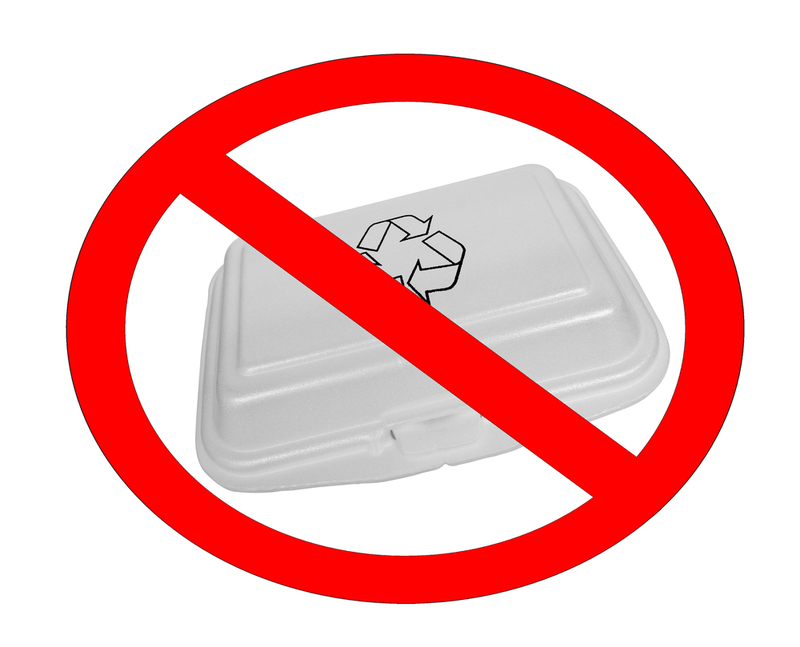 The Department of Sanitation concluded that expanded polystyrene cannot be recycled, despite the fact that many of the containers display the recycling symbol. New York City's ban on polystyrene became effective last July and over 70 other U.S. cities have followed suit. However, since the bans are only effective within city limits, products encased in Styrofoam packaging can still be shipped in. San Fran is the latest city looking to ban Styrofoam. So, what's the hold up? Styrofoam is still the most cost-effective packaging, and most companies don't want to assume extra costs just to transport their products. However, a few companies are making moves. McDonalds, Jamba Juice, Dunkin Donuts, and IKEA are a few companies who have already pledged to phase out their use of Styrofoam…way to go! "If we can get the ACT to ban polystyrene packaging then [the capital] could be a really positive role model for other states and territories to follow"
A lot of people assume that Styrofoam must be safe since it's often what our takeaway comes in… wrong! Styrene (a component of polystyrene) is a harmful chemical that can leech into food and drink. Even worse, styrene is classified as a carcinogen to humans according to the National Research Council. Back in 1986, a study by the EPA detected Styrene in 100% of human tissue and breast milk samples. Since we see Styrofoam almost everyday of our lives, it can be hard to picture what life would be life without it. 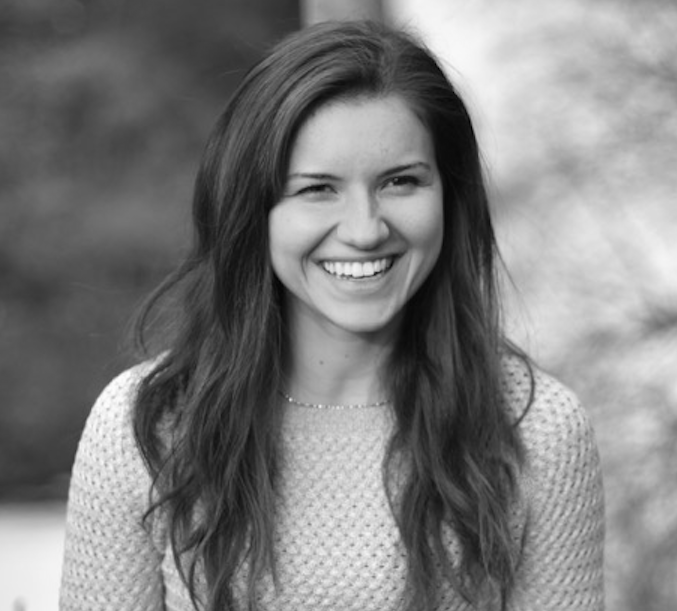 What would a Styrofoam free world look like? The mushrooms are grown in molds and are ready to be used within 5 to 10 days. 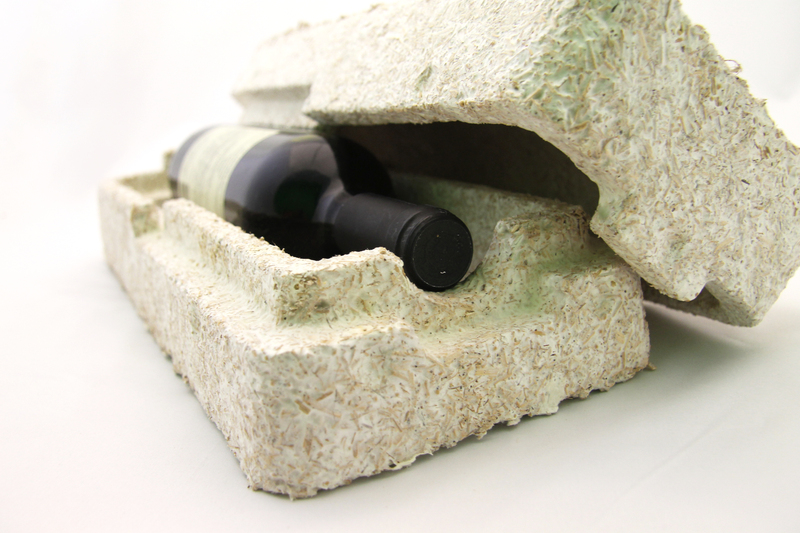 Unlike petroleum-based plastics such as Styrofoam, mushroom packing is renewable, sustainably soured, and certifiably compostable! Computer company Dell has started shipping its electronics in mushroom packing! made of natural materials such as wheat or cornstarch. As far as strength goes, they actually outperformed Styrofoam in several tests! Empty into a large sink or tub and dissolve by running warm/hot water. In warmer climates, dispose of in your garden or compost. If they blow away, simply wait for the next rain and let nature wash them away! Children can dab the ends on a damp sponge and make creative designs. When the fun is done, just wash them away with water. I bet your primary school days include some sort of memory of carrying your lunch on a Styrofoam tray in the cafeteria… well those days are coming to an end. 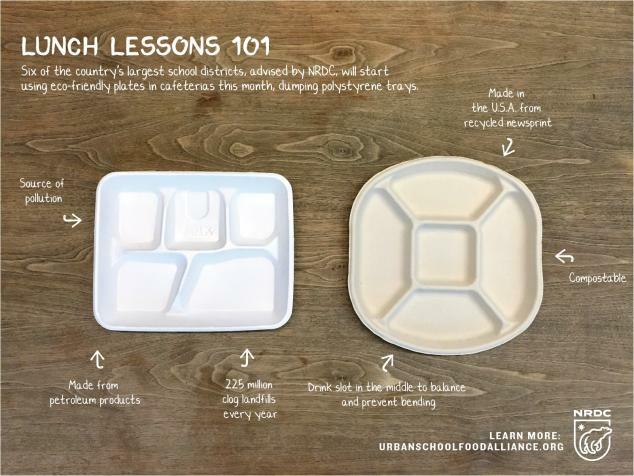 New York City schools and 5 other school districts in the U.S. have replaced foam trays with compostable plates! Annually, this change will eliminate half a billion toxic and polluting styrene foam trays! Remember, the health of tomorrow's planet depends of what we toss out today! While the alternatives may be a little more expensive, the cost to the environment makes the decision a no brainer. Make the planet strong decision and say no to Styrofoam!